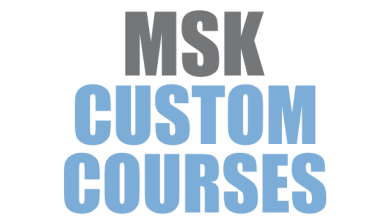 Developed by noted sports medicine physician and physiotherapist Dr Julia Alleyne, MSK courses of Canada provide continuing education and professional development in musculoskeletal (MSK) management. Courses are suitable for clinicians looking to develop their skills and are appropriate for family physicians, physician assistants, nurse practitioners, registered nurses, emergency physicians, chiropractors, physiotherapists, athlete therapists and other interested health care professionals. Over the years, our faculty have designed different Continued Professional Development (CPD) musculoskeletal management courses. These sessions are provided under a variety of formats; face-to-face (classroom, hands-on instruction), online, and blended courses. Several of them are held in conjunction with the University of Toronto Department of Family & Community Medicine (DFCM). 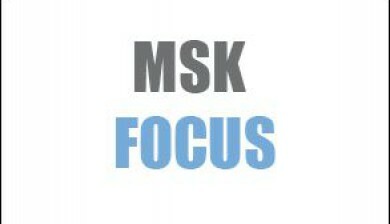 MSK Courses of Canada is a not-for-profit organization. We develop and distribute professional educational content for health professionals regarding musculoskeletal (MSK) management. 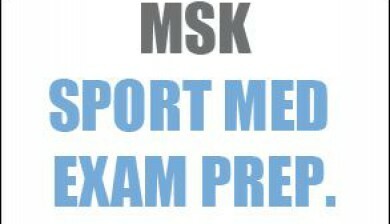 Our vision is to fill the need for continuing medical education regarding musculoskeletal management, by forming partnerships with various tertiary institutions to develop MSK management course content. 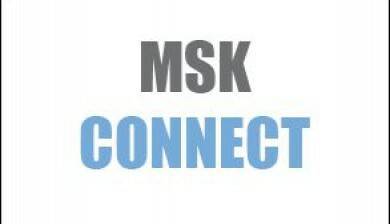 Our goal is to develop a community of MSK professionals to contribute to solutions and services for the advancement of knowledge and clinical practice in the MSK discipline.